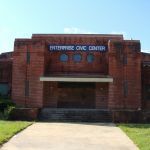 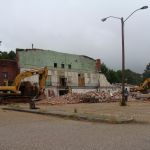 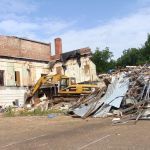 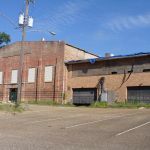 BenBeck II, Inc. was the successful bidder for the demolition and site reclamation of the Enterprise Civic Center, which was formerly the FT Julius W. Hicks site. 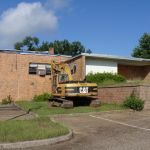 The building suffered severe roof damage from a tornado. 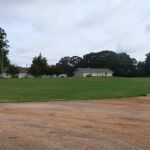 Sodded area shows where the building once stood.